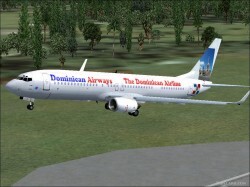 FSX Dominican Airways Boeing 737-800. 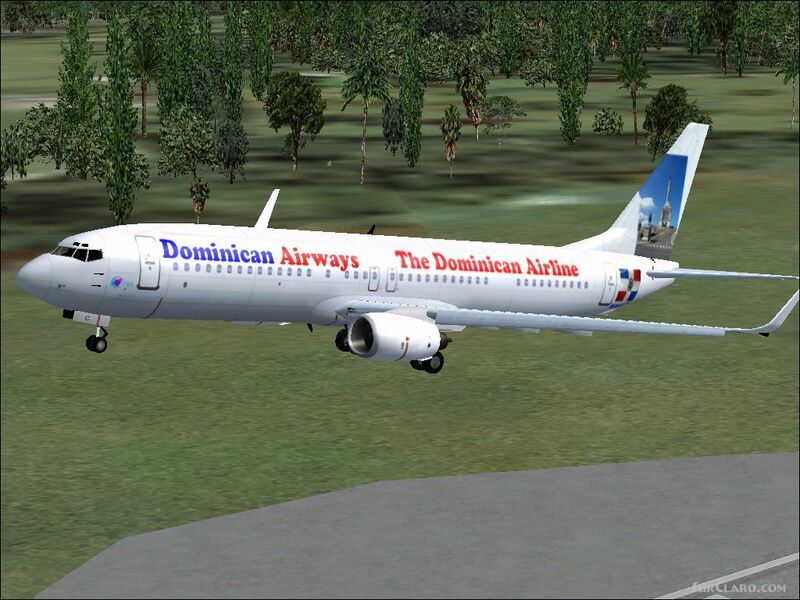 To add the plane just go to software Files Microsoft Games Microsoft Flight Simulator X or 2004 then to Sim Object OR FOR FS2004 Aircraft Then for FSX Sim Obejects and for FS2004 just add the Dominican Airways E-120 FOLDER TO AIRCRAFTS and for FSX go to the Airplane folder and add the Dominican Airways 737-800 Folder You might need to take any FS2004 panel and sound copy it and copy and replace the panel and sound that it brong only for FS2004 !!!!! !